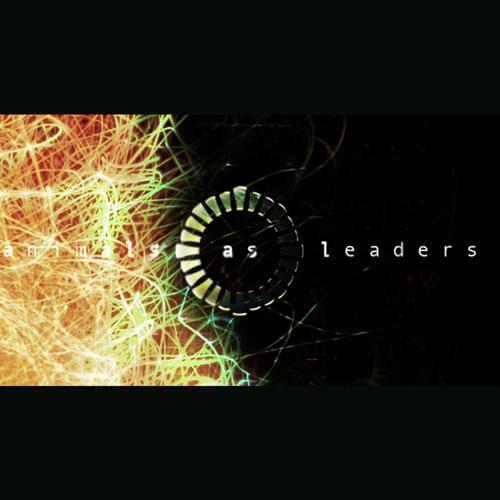 Study Album Of The Week: Animals As Leaders - "Animals As Leaders"
Tosin Abasi’s 8-string noodling stands at the forefront of what just might be my favorite “shred” album of all time. Completely instrumental, Animals As Leaders’ self-titled debut displays a much more airy and subdued blend of shred when compared to my earlier article’s guitar highlight from Blotted Science. I would go as far as to say Abasi outshines the aforementioned band in the guitar department, and I definitely believe that this album is a much easier listen. That’s not to say it’s soft; the album features many incredibly fast solo sections and plenty of metalcore-tinged breakdowns. However, it juxtaposes sections like those with layered, relaxing parts. While I love Blotted Science, Animals As Leaders play some more memorable riffs and have an overall more varied sound. This is highly recommended to guitar lovers. Does this album make great study music? In my opinion, the answer is absolutely yes. Whether or not it will be for you will depend on whether you can study to fast paced music. This album is dissimilar to the last two albums I’ve reviewed in that it doesn’t exactly have “relaxing” qualities.